If you are not getting any heat, the first thing to check is if any of your other gas appliance are working. Hot water? Gas stovetop? 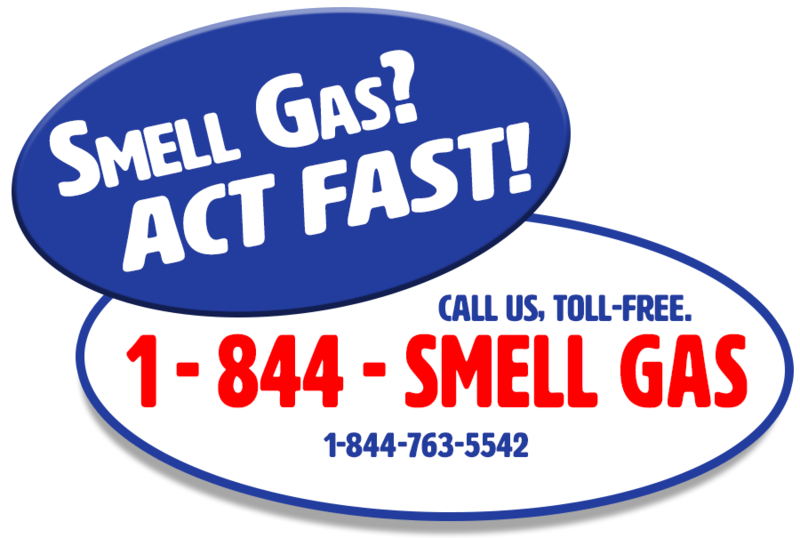 If you are not receiving gas to any appliances, contact Customer Service immediately to investigate the issue. 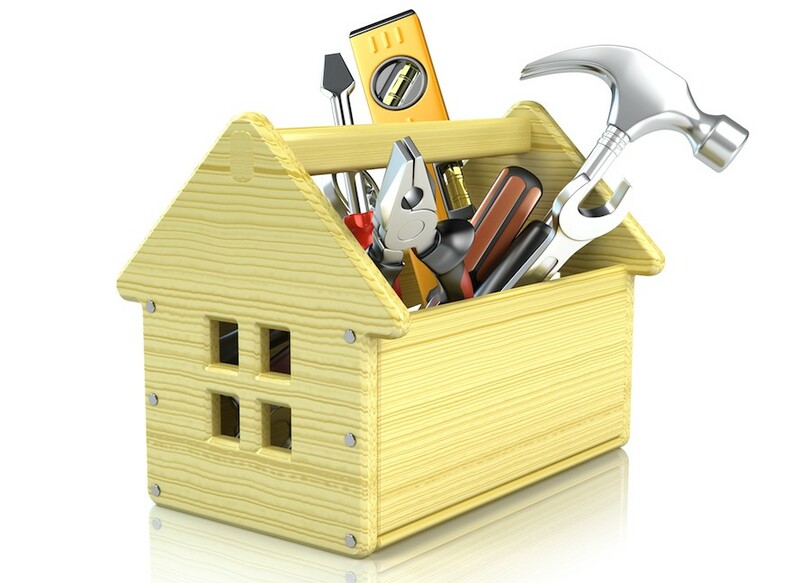 If you are having trouble with just one appliance, it means you are having problems with either that specific appliance, or the piping to the appliance. In this instance, ENSTAR recommends you contact a heating & plumbing contractor to try and resolve your issue. ENSTAR does not service appliances or work on internal piping beyond our meter. If you recently added any new gas appliances to your property, there is a chance you no longer have a properly sized meter. Refer to Upgrading Existing Service for more information. While ENSTAR does not recommend turning your meter off yourself, there are times when you may want or need to. Please refer to Safety & Education to learn about meter safety.